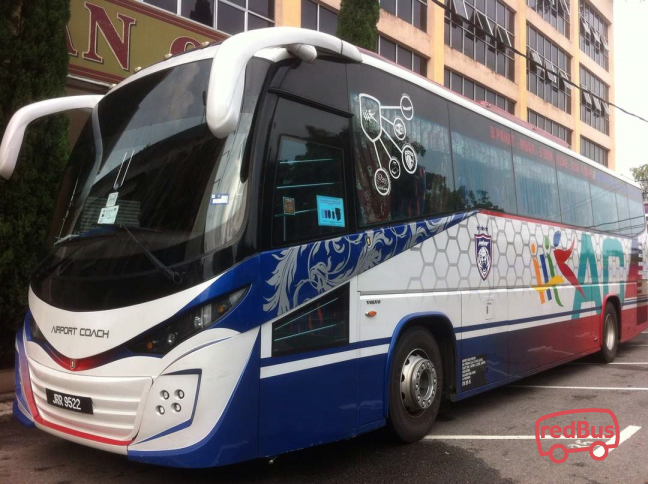 Seasons Express is a popular coach operator, which is based in Penang. 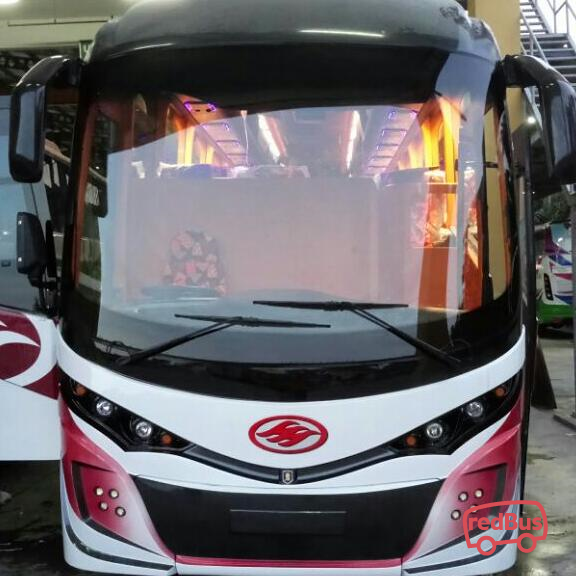 The bus company provides comprehensive bus services departing from Penang to various destinations in Malaysia and Singapore. Seasons Express provides the most daily departures from Penang Sungai Nibong Terminal to Kuala Lumpur. Seasons Express buses are popular with its on time departure and direct route service. 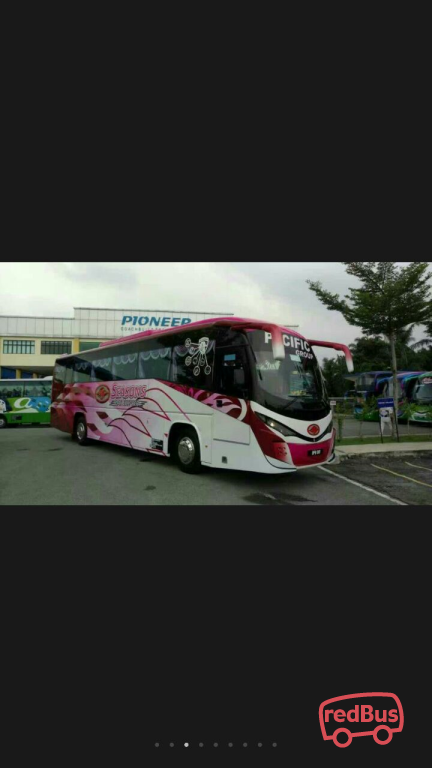 For example, Seasons Express buses from Penang to Melaka and Seremban is direct bus without stopping in Kuala Lumpur. 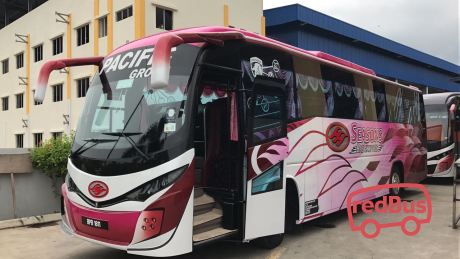 Seasons Express has expanded their bus service network to Singapore by setting up a new office in Golden Mile Complex. 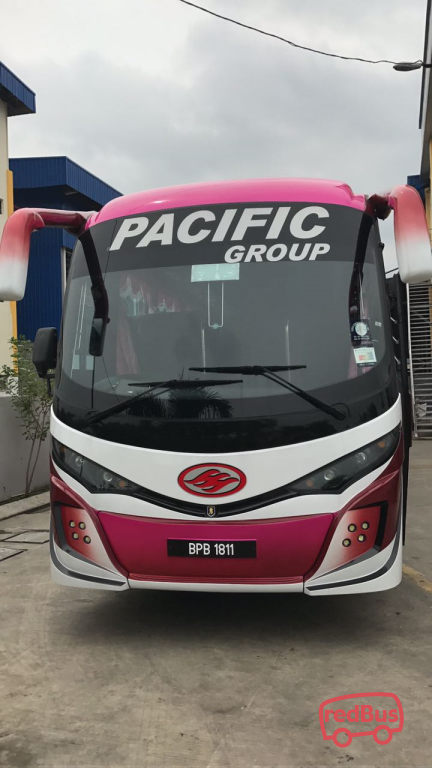 A few of the functional routes of Seasons Express includes Singapore to Penang, Kuala Lumpur to Butterworth, Kuala Lumpur to Johor Bahru, Kuala Lumpur to Penang, Penang to Melaka, Penang to One Utama and Penang to Singapore. Season Express promote smooth bus services across a number of city routes. 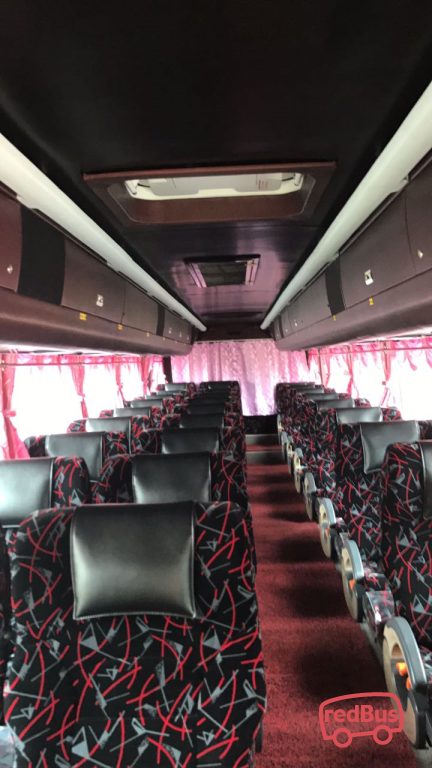 The bus company is known for on time bus services, well-integrated buses and friendly staff who consistently looks after the requirements of passengers during the journey. Any category of buses run by Season Express ensure comfort and travel convenience of all passengers. To travel with Season Express, log on to redBus.sg and book your bus ticket to your destination. Now redBus customers can securely book Season Express tickets with debit card, credit card and net banking. All passengers are eligible to ongoing time to time deals and offers and make sure they have a discounted journey with us.